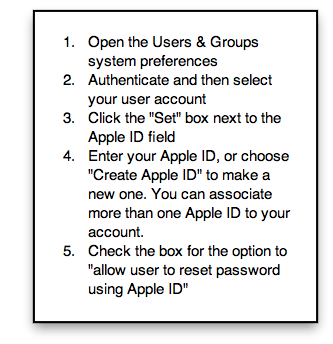 Mac OS 10.7 or greater. 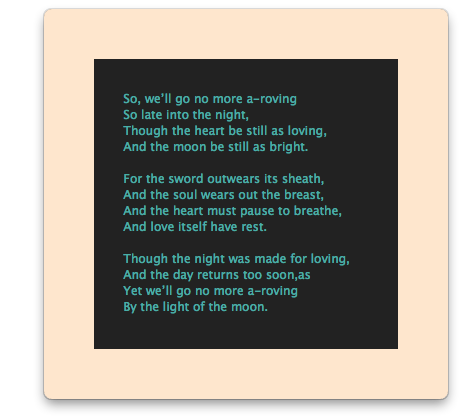 Click on the image to view closer. 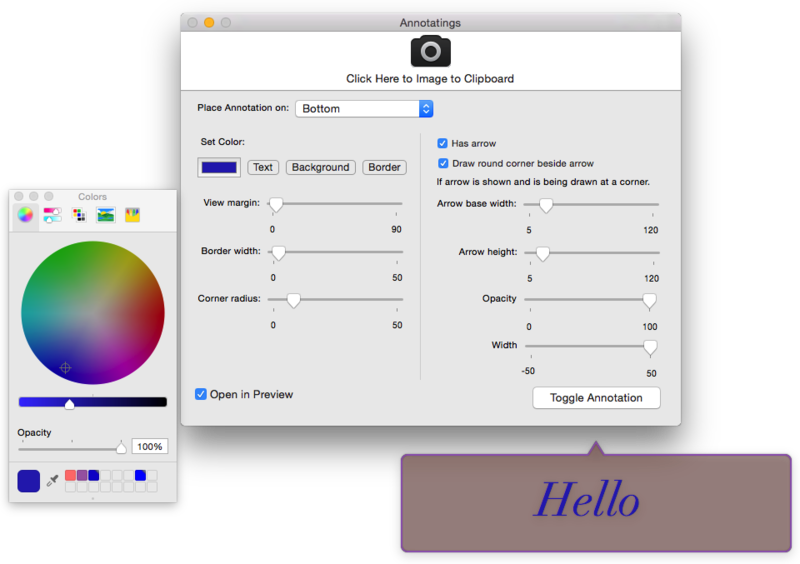 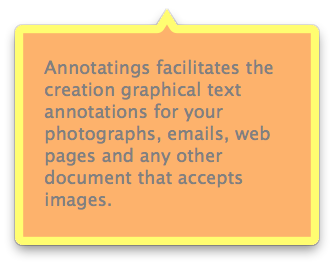 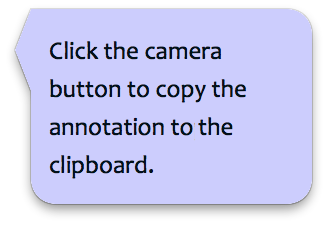 Annotatings facilitates the creation graphical text annotations for your photographs, emails, web pages and any other document that accepts images. 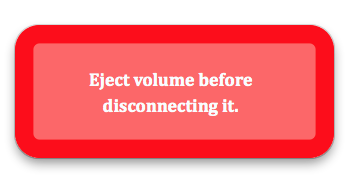 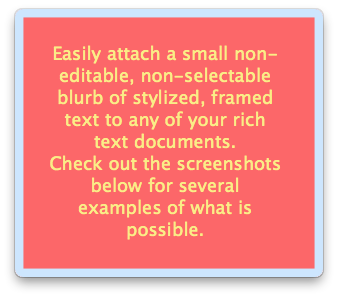 Easily attach a small non-editable, non-selectable blurb of stylized, framed text to any of your rich text documents. 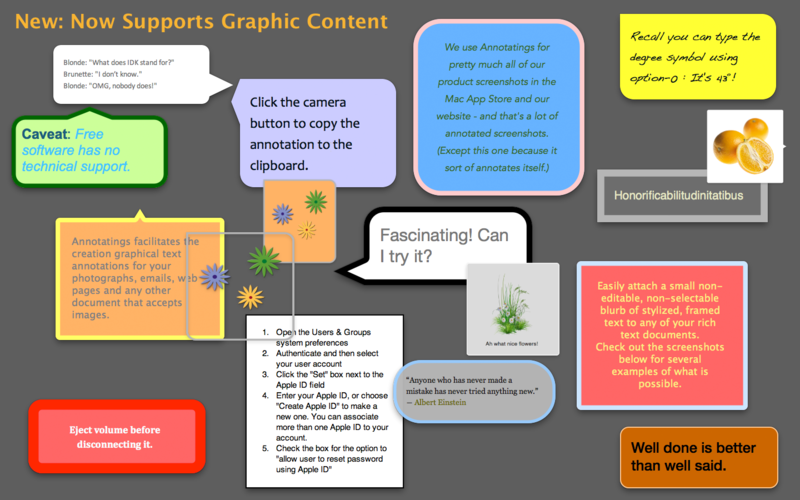 Check out the screenshots below for several examples of what is possible. 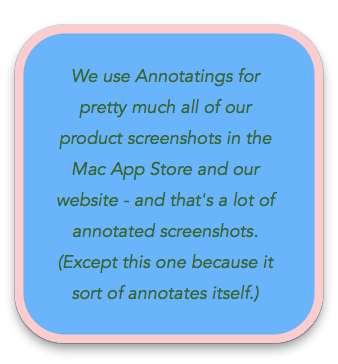 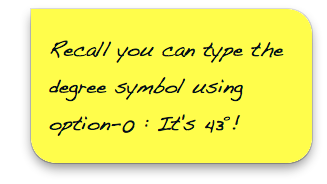 • Highlighted annotations & reminder stickies.